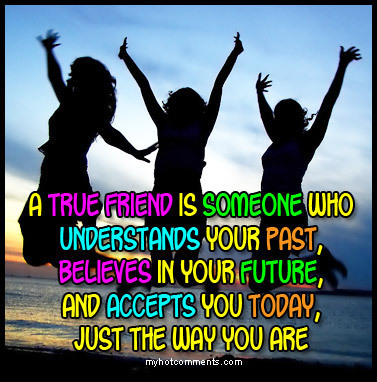 True friend. . Wallpaper and background images in the luôn giữ nụ cười club tagged: friendship smile happy sylvie fun vicky friends karen. This luôn giữ nụ cười photo contains anime, truyện tranh, phim hoạt hình, and manga. Happy to see you and thanks for your comments ! Oh ! I read your words and I realize WE ARE TRUE FRIENDS !